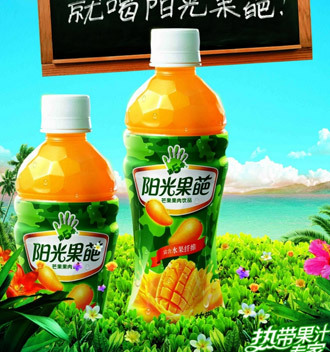 Juice Filling Machine is focused on color, texture, preserves natural, green, healthy, nutritious flavors, and does not contain filling solutions for chemical additives and preservatives, giving consumers a brand new visual sensation, as well as a full-bodied sip of pleasure. 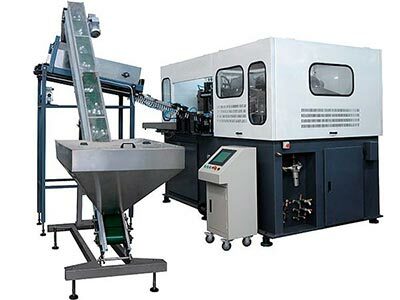 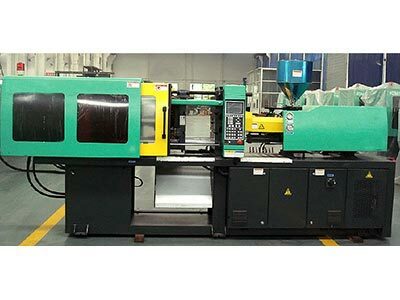 Bottle unscrambler is based on the introduction of foreign advanced technology, according to the needs of the development of Chinese beverage filling equipment to high-speed direction, the development, development of a leading domestic level of bottle unscrambler equipment. 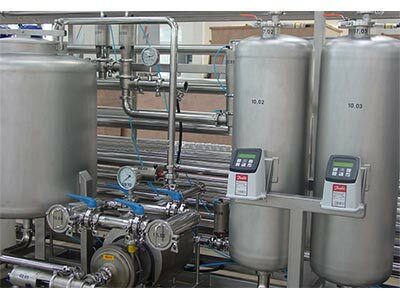 It has the advantages of high efficiency of bottle unscrambler and small damage to the bottle. 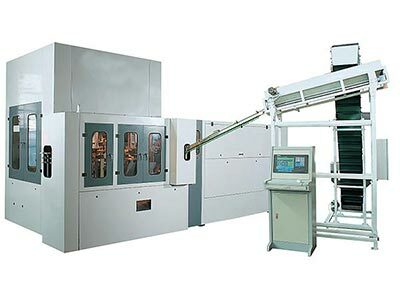 Bottle unscrambler equipment is mainly used for PET bottles for water filling machines, fruit juices, carbonated beverage filling machines, etc. 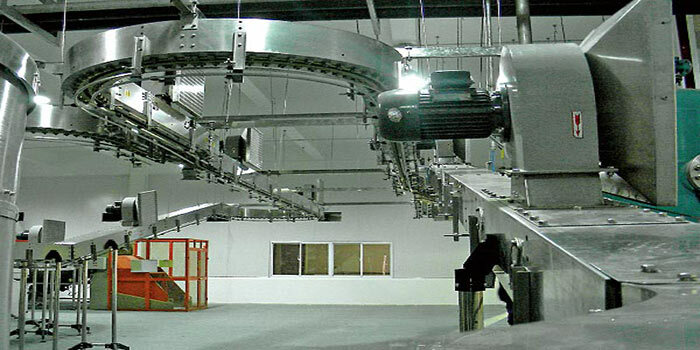 Product quality and price concessions. 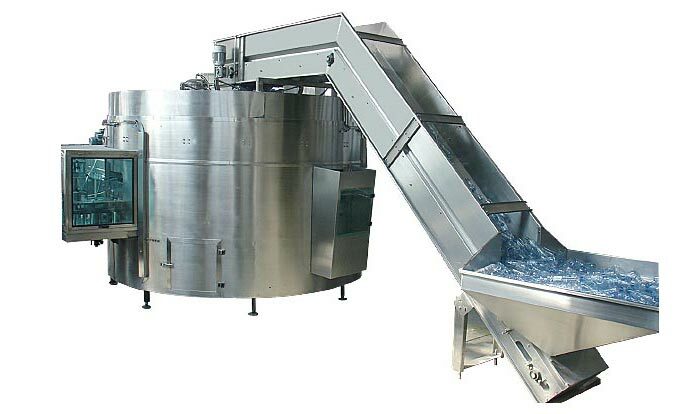 The empty bottle air conveyor equipment is a kind of quick and accurate conveying device that enables the empty bottle to be sent to the destination along the predetermined track along the predetermined track under the driving force of the air under a certain pressure and speed. 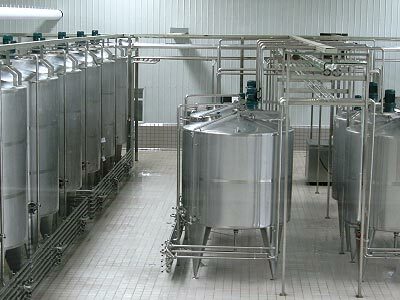 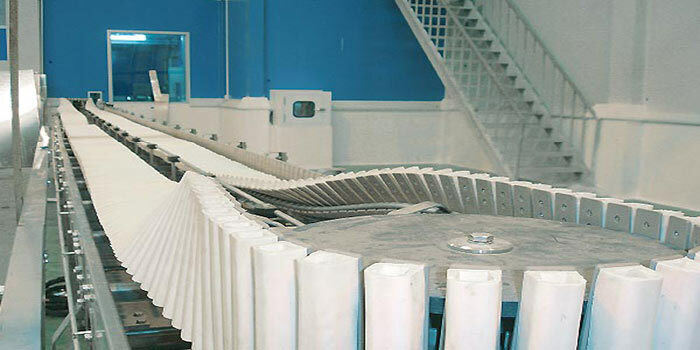 Bottle tilting sterilizing system according to the process requirements of high temperature filling, the products tilts and erected automatically after filling and capping, and using the heat of the product itself, in a certain period of time to cap for secondary sterilization, to ensure product quality. 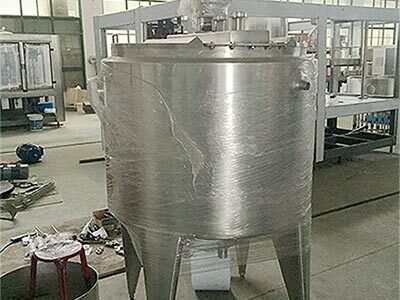 The bottle tilting sterilizing equipment is mainly used for sterilizing the gaps of the bottle and the bottle cap that are not contacted by the high-temperature materials after the hot filling and capping of the tea and the juice beverage.